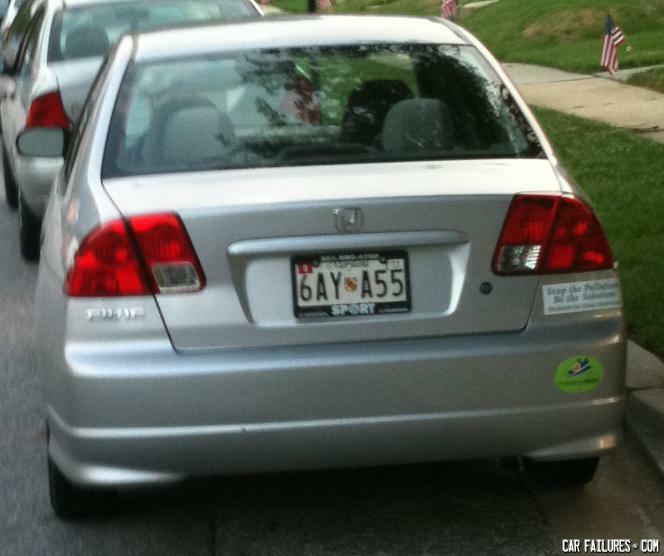 I AGREE WITH THE PLATES. 6 - AYA - 55 . . I don't get it! oh Maryland I love you!! Why was the crocodile depressed?